Good Morning to all our faithful old and new readers.Wishing you all to have an excellent day. In this morning review I thought to give you a snap description of whats up there on our solar system which influences our lives. We have already warned of strong earthquakes coming along from previous posts and today we have had as we type this a 6.3R in Western Turkey, on an otherwise quiet morning. 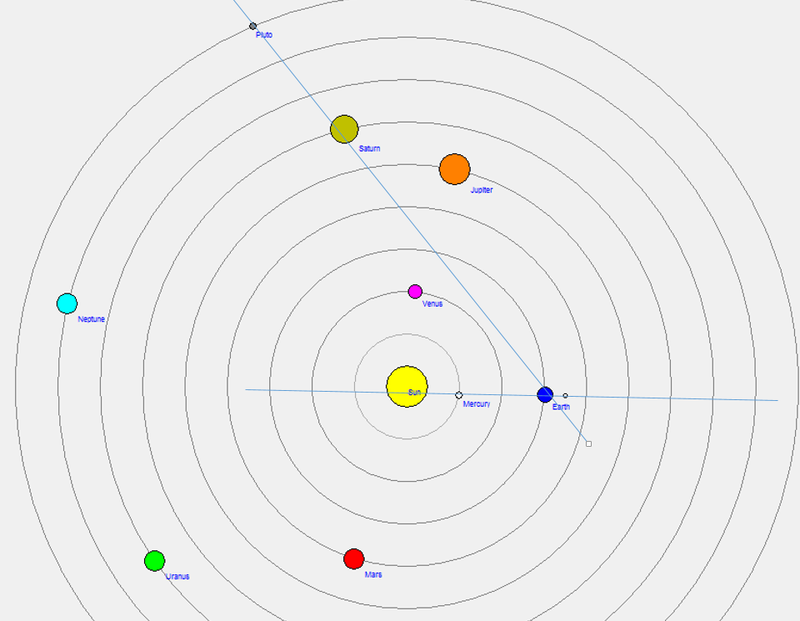 We can clearly see from the top chart the planetary alignments SUN-MERCURY-EARTH-MOON which looks to be major today.Wemay see more today in the afternoon so keep safe if you worry. 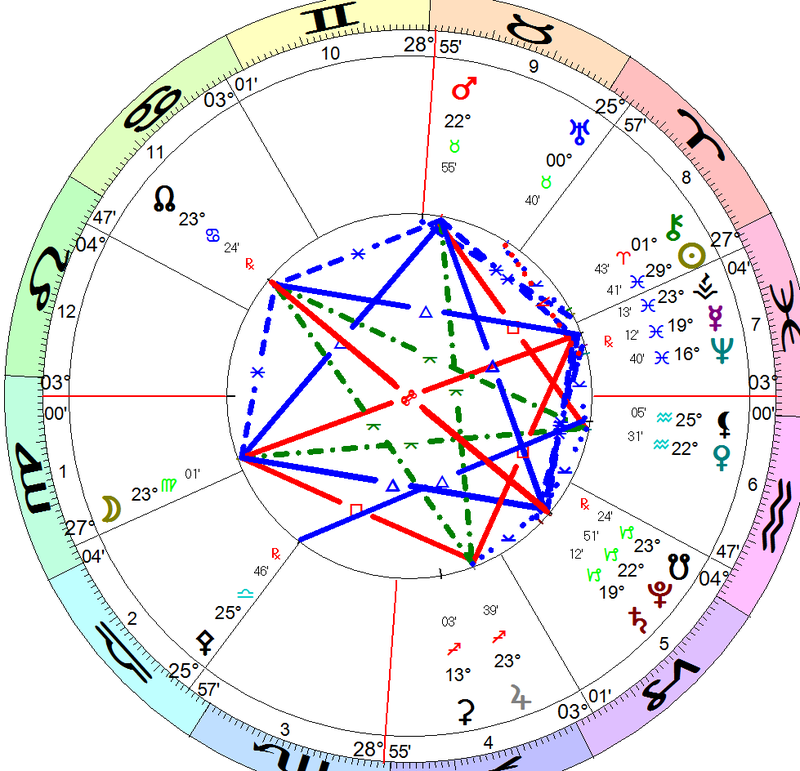 EARTH-SATURN-PLUTO is also coming up but I worry more on Mercury today. Looking at this Geocentrically, We see various aspects perfecting today. Moon-Earth-Westa is aligned today and this alignment is square to Jupiter. Also, Mars Venus are square today, and this is also concerning. Uranus is slowly entering Taurus and this should give us some suddent powerful events this month.